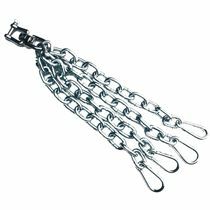 The Lonsdale Standard Bag Chain - 4 Hook is a quality bag chain made of steel and chromium plated for excellent corrosion protection and a beautiful shiny look. 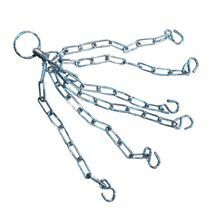 for submitting product information about Lonsdale Standard Bag Chain - 4 Hook We aim to answer all questions within 2-3 days. for submitting product information about Lonsdale Standard Bag Chain - 4 Hook. We aim to answer all questions within 2-3 days. If you provided your name and email address, we will email you as soon as the answer is published. 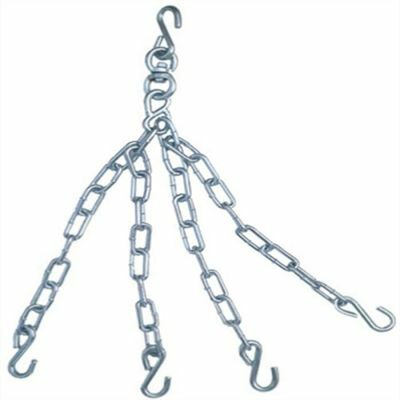 for submitting product review about Lonsdale Standard Bag Chain - 4 Hook.